We’re using a Kanban-based collaborative task manager (Trello) in a large project I’m currently involved in (deals with eGovernment/digitization/Open Data), so I started to become interested in these kinds of apps. 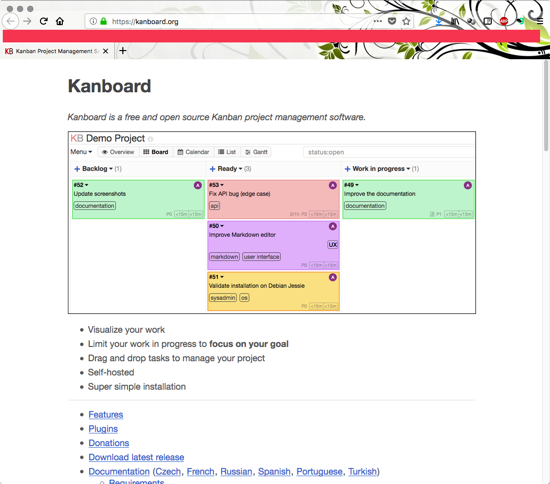 A list of free Kanban-apps (posting is in German) led me to Kanboard. 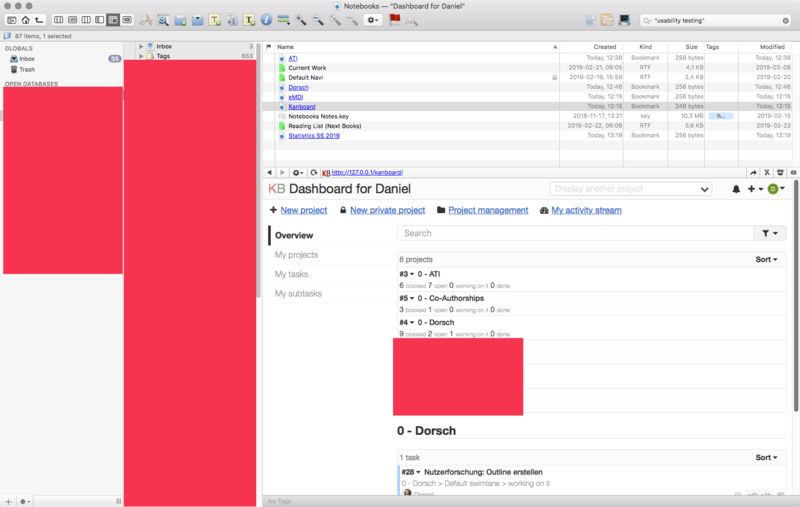 It does not look as nice as Trello and the like, but it’s super-easy to install, frickenly fast (well, on a local webserver) and it integrates beautifully with DEVONthink. The last thing surprised me. 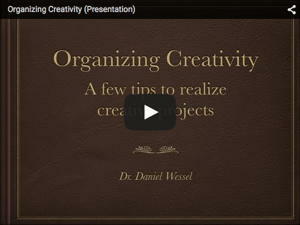 I’ve used RSS-Feeds in DEVONthink for ages, including to get updates on YouTube channels I follow. And yeah, I know it does have a web browser — that’s what was used to display the YouTube videos. But to actually use a website in DEVONthink … why? Made no sense to me. Kanboard opened in the Three Panes view (bottom right pane) in DEVONthink. Sorry for the red, you’re looking at my notes here. DEVONthink can link to individual boards (just copy-paste the URL from Kanboard) and Kanboard itself can add HTML-Links to tasks. And given that you can select any file or group in DEVONthink, right-click and select “Copy Item Link” to get an x-devonthink-item link that is treated like a weblink, you can link back to DEVONthink files and folders. A task in Kanboard has a link (little link icon is visible in the first open task), which shows via mouse-over that it links to a local file, and which is actually a DEVONthink x-devonthink-item Link (can be used locally like any weblink). 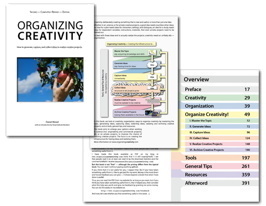 Great if you want to access that information in DEVONthink that belongs to a specific task. But yeah, so far, my impression of Kanboard and its DEVONthink integration is highly positive. Granted, it’s only been a few hours. But Kanboard is surprisingly powerful, esp. once you have found out where you configure what, which defaults you want, how to get them (Automatic actions rule! ), and the like. Looks like a very powerful tool, much more powerful than Trello (at least in the affordable/free version). And yeah, of course, other websites work as well in DEVONthink, like Trello for example. However, for Trello my notebook would have to be online, while a local Kanboard installation works even when I have not Internet access. And I don’t trust could software. Never have, never will. As someone once said: “It’s not in the cloud, it’s on somebody else’s computer.” And I don’t want it there. So, something to consider if you like Kanbans.